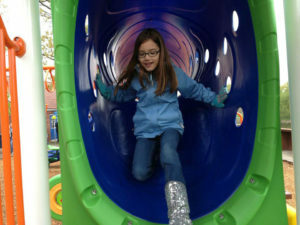 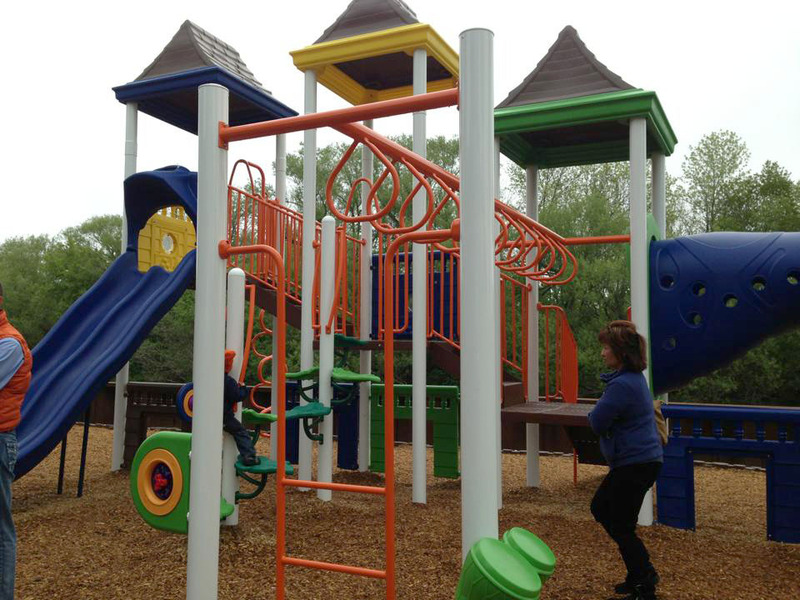 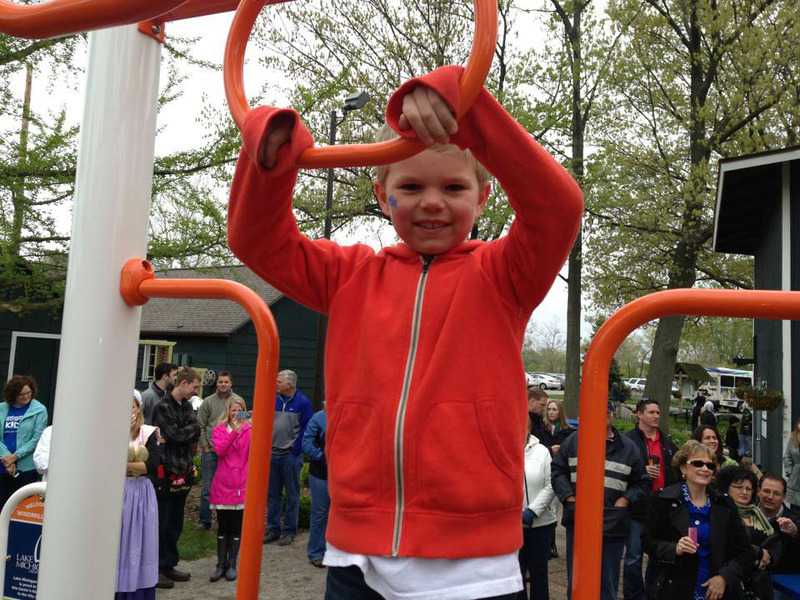 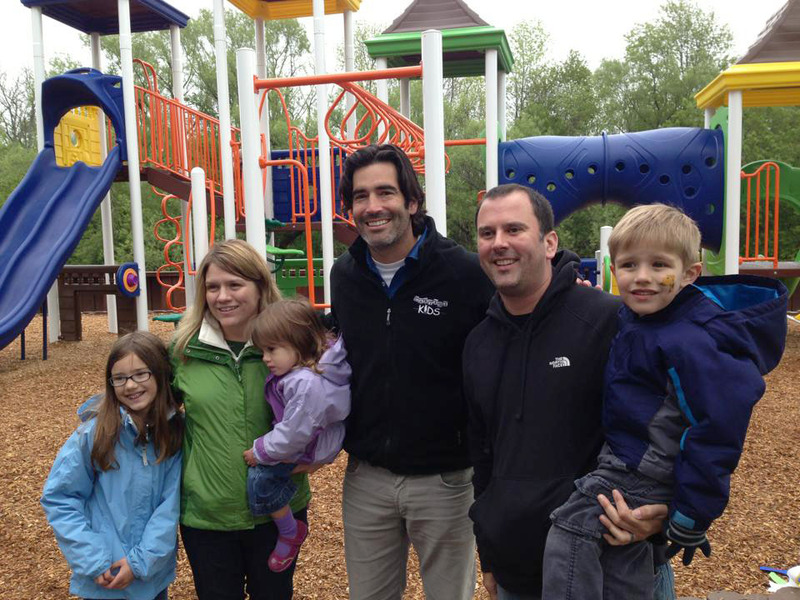 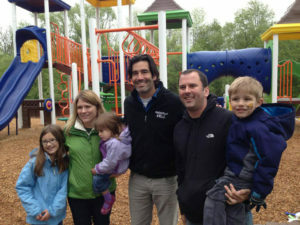 May of 2013 saw Carter’s Kids dedicate a beautiful new playground in Holland, Michigan on Windmill Gardens Island. 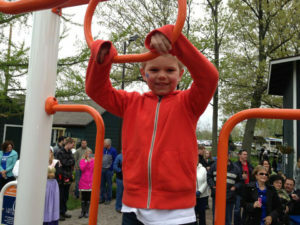 This event was part of the National Tulip Festival and was hosted by The Lake Michigan Credit Union. 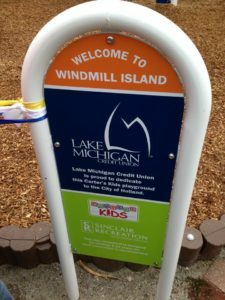 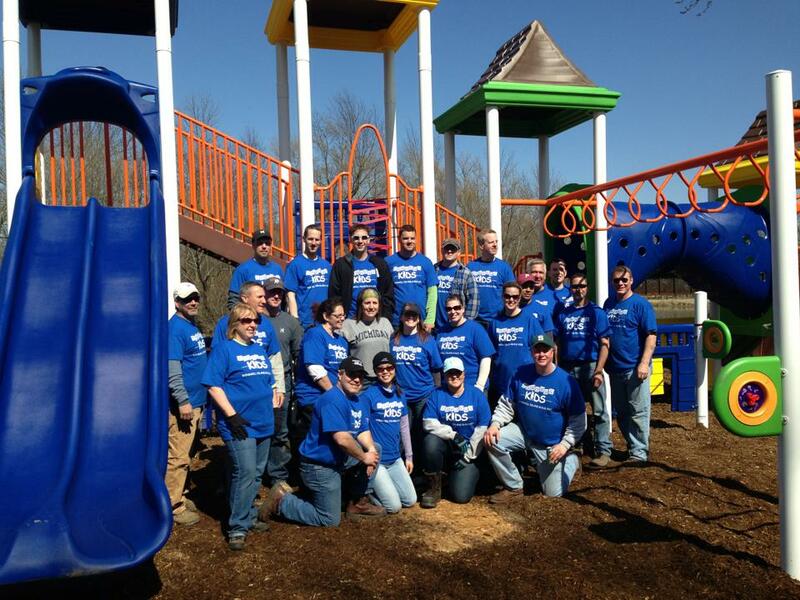 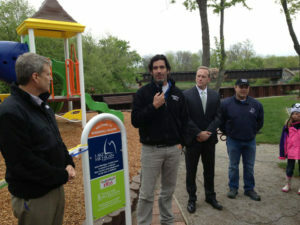 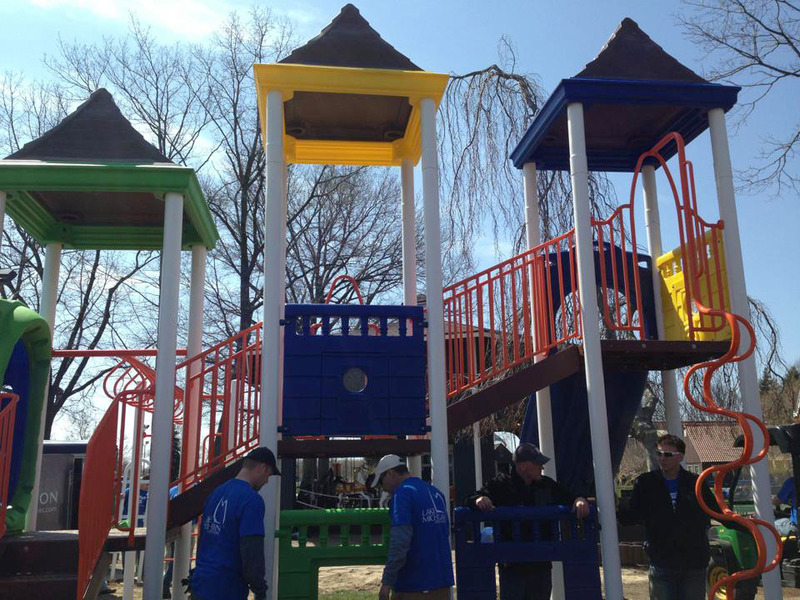 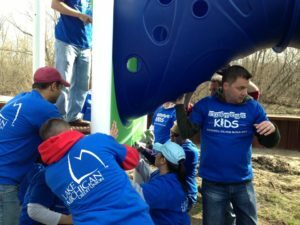 We are so pleased to work with The Lake Michigan Credit Union, they provided not only the funding for the playground but also had their own employees build the playground. 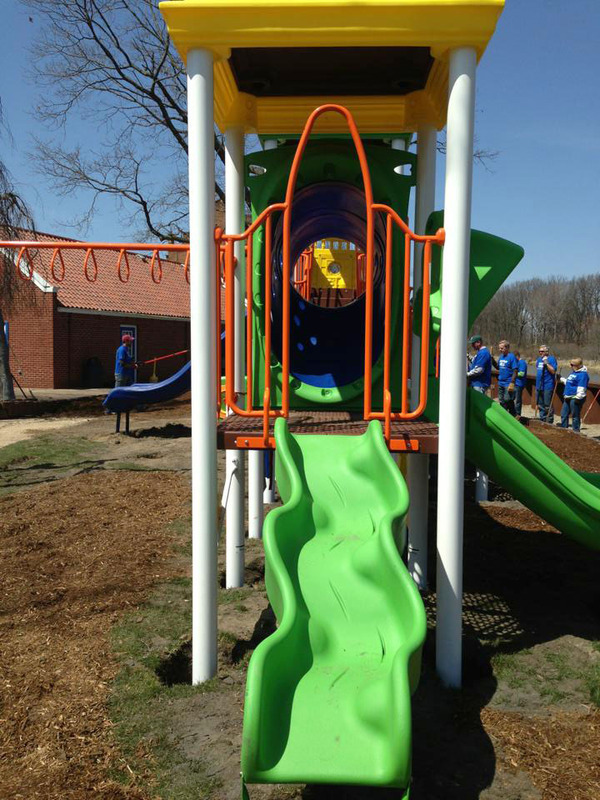 Located on a Dutch themed Island that is extremely popular with tourists, this very colorful playground has already become a very popular place for the visiting children to play! 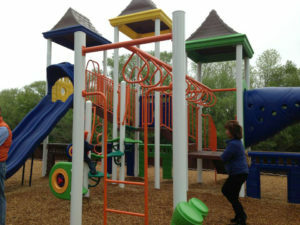 We build playgrounds, healthy kids & AWESOME community gathering spaces.